Samtse shares the border with an Indian town Chamurchi. 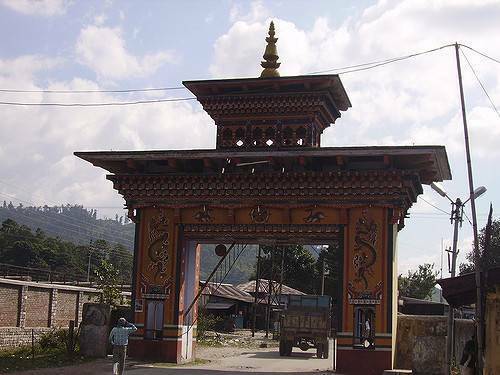 Samtse is a town of Samtse district of Bhutan. Located at an altitude of 600-3800 meters. This town is an eclectic mixture of religions. Temples of both the religions Hinduism and Buddhism can be seen here.